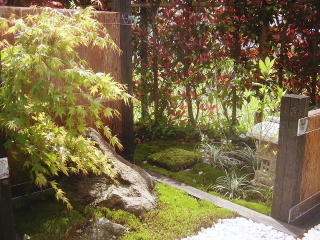 In this chapter, the process to make a Japanese garden is explained. 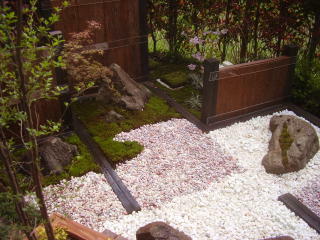 The photos and plans are for a gardenI made seven years ago (it is not a pure Japanese garden but a mixture of Japanese and modern garden). 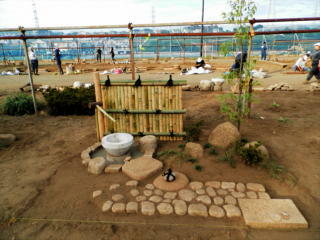 Making a new garden is not an easy job for the first time. 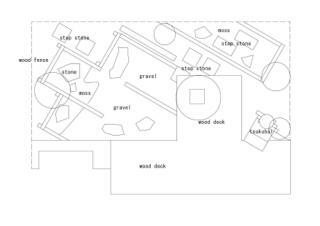 It isnormal that you are bewildered what you do first. 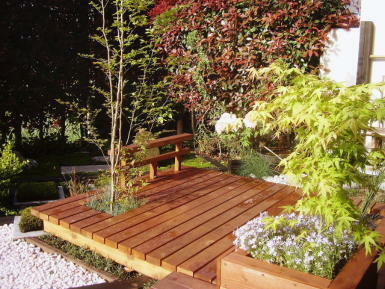 There are twopreparations before making garden design. 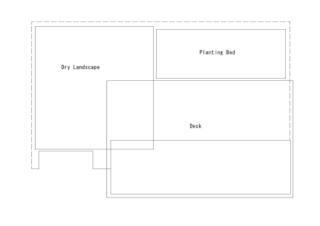 Designing of a garden depends on site condition, yourrequirement and taste; there is no right or wrong design about agarden. 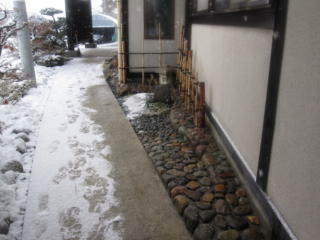 A stone arrangement is unique skill seen in Japanesegarden. 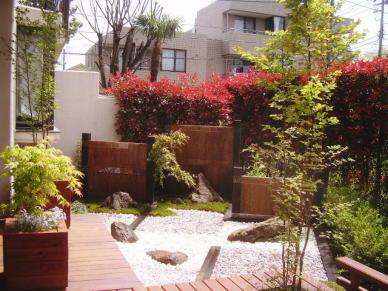 Unlike functional stone work, such as step stones andstone retaining wall, a stone arrangement is purely art work; itshows the gardener's aesthetics and philosophy.